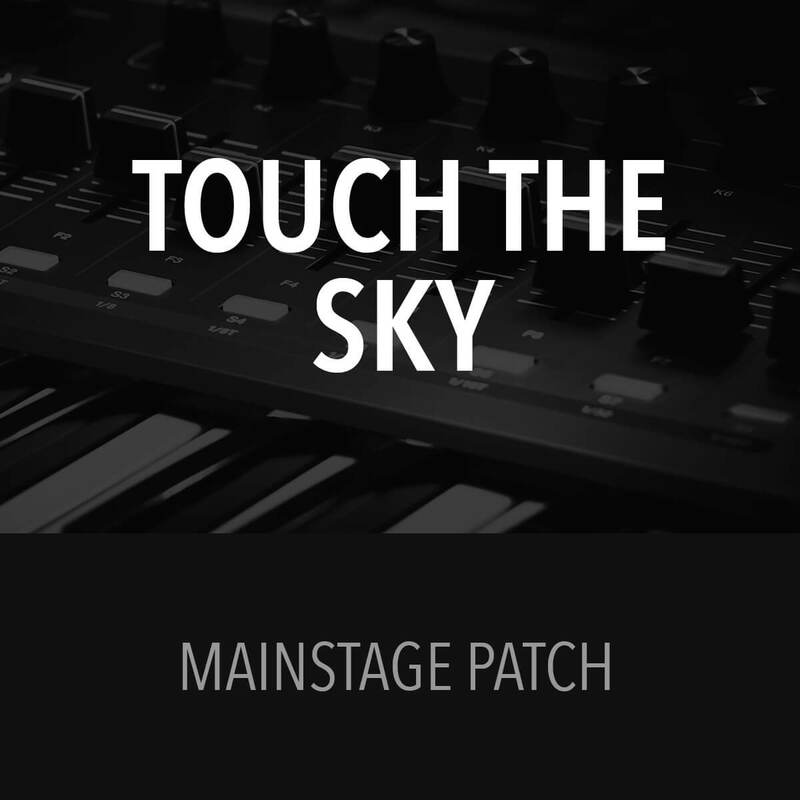 Patch created using MainStage 3. 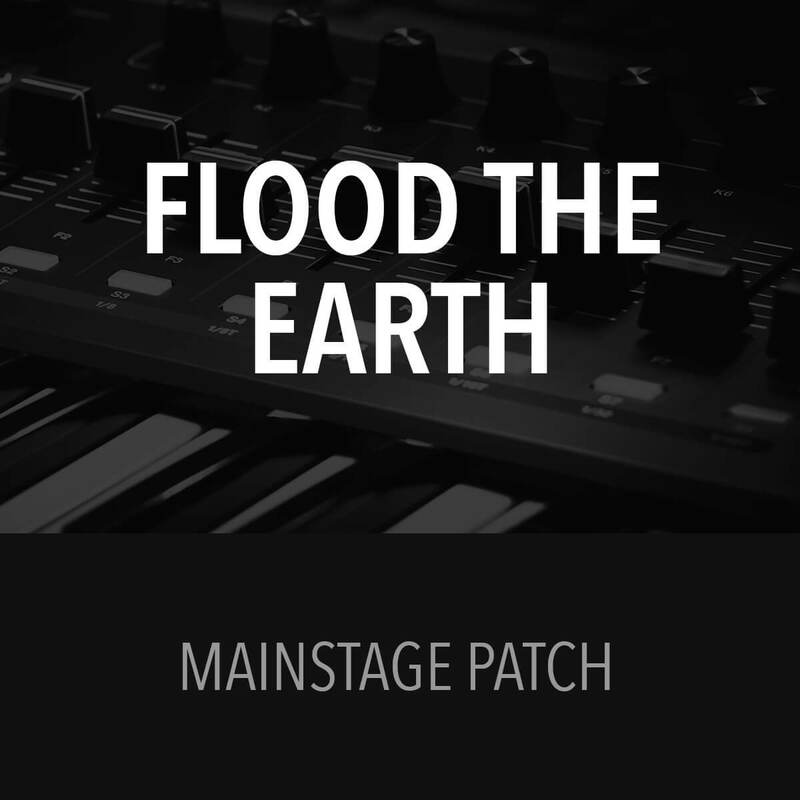 Only native MainStage sounds were used, so no 3rd party plugins needed. 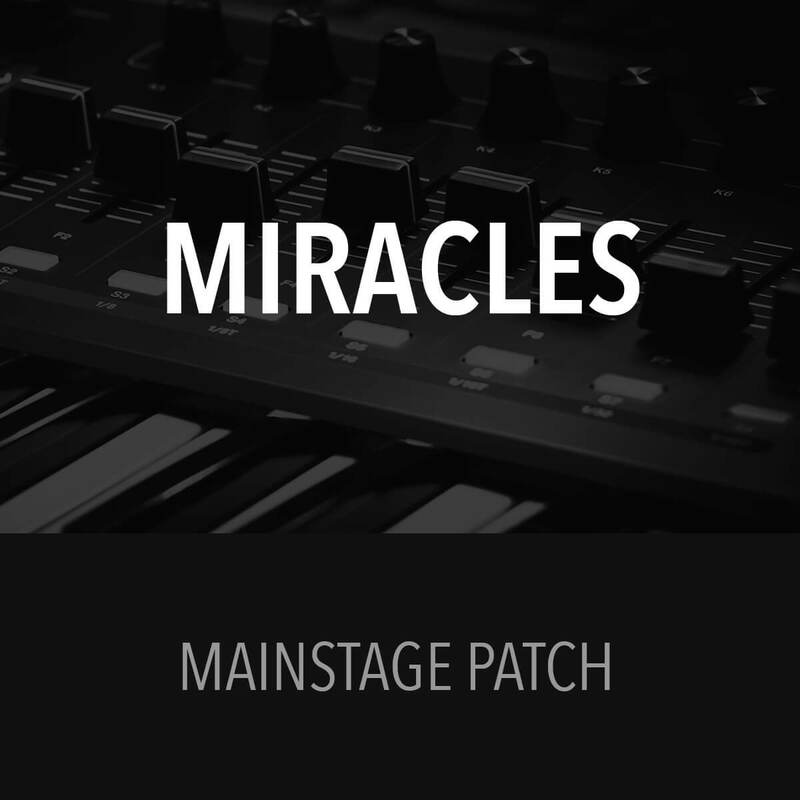 Great patch! 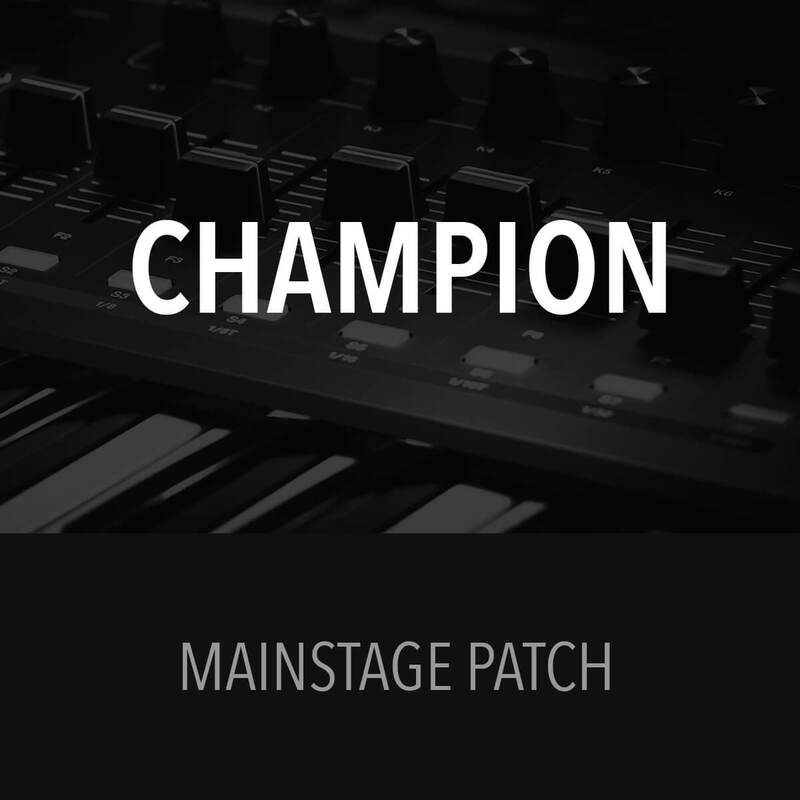 I use a Nord for my piano sounds, but the synth parts are spot on. Great work as always.